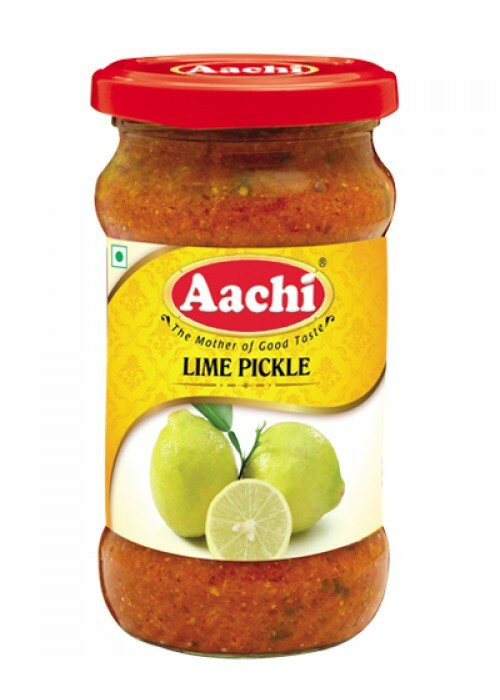 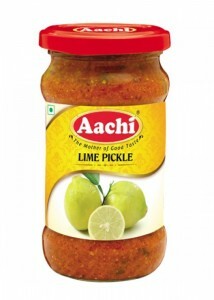 Lime Pieces, Edible Vegetable Oil-Refined Palmolein Oil, Salt, Chilli Powder, Mustard Powder, Ginger, Compouned Asafoetida and Acidity Regulator – E260 & E330. 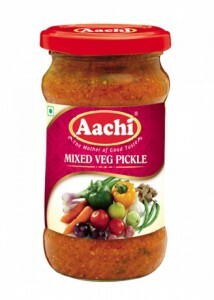 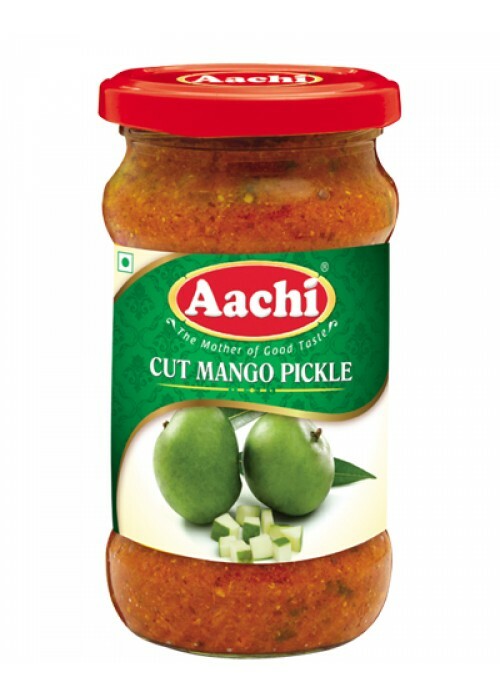 Mango Pieces, Edible Vegitable Oil – Refined Palmolein Oil, Salt, Chilli Powder, Mustard, Compounded Asafoetida and Acidity Regulator – E260 & E330. 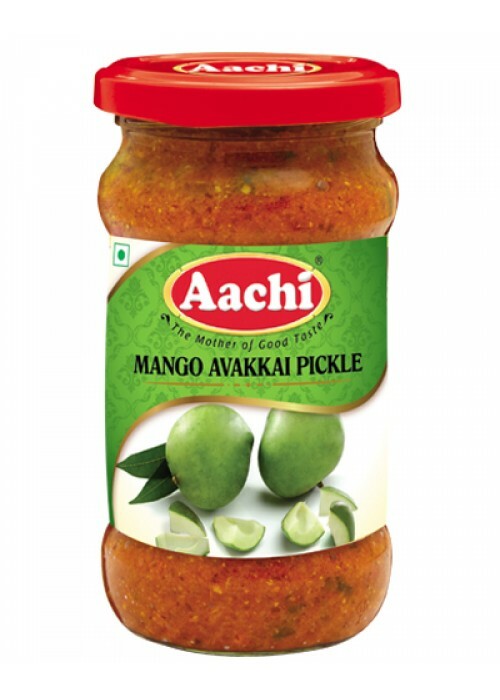 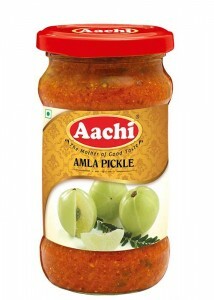 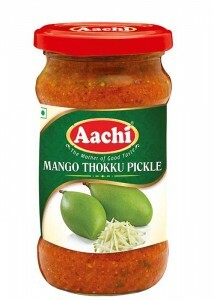 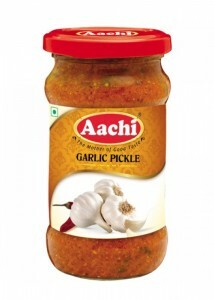 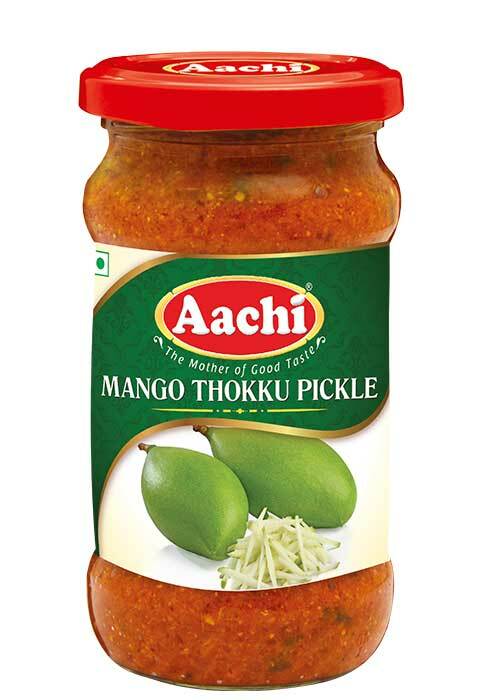 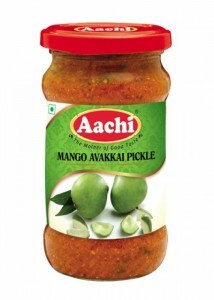 Mango Pieces, Edible Vegetable Oil-Refined Palmolein Oil, Salt, Red Chilli Powder, Mustard, Compounded Asafoetida, and Acidity Regulator – E260 & E330. Seasonal Vegetables, Edible Vegetable Oil-Refined Palmolein Oil, Salt, Red Chilli Powder, Mustard, Compounded Asafoetida and Acidity Regulator – E260 & E330. 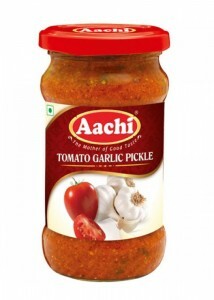 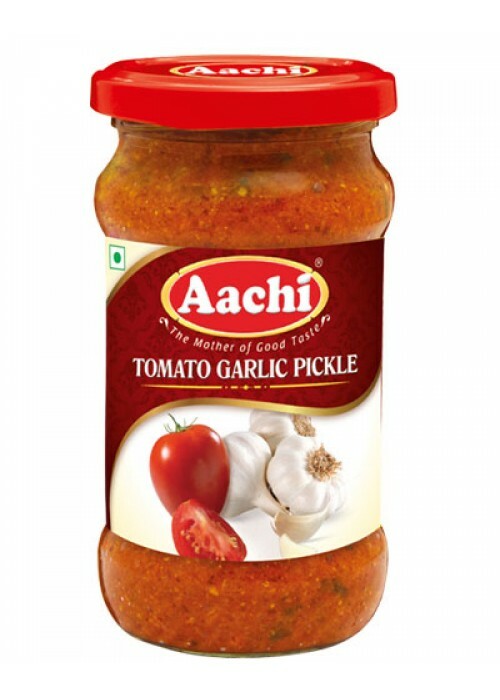 Tomato, Jaggery, Tamarind, Fenugreek, Turmeric, Edible Vegetable Oil-Refined Palmolein Oil, Salt, Chilli Powder, Mustard Powder, Ginger, Compounded Asafoetida and Acidity Regulator – E260 & E330. 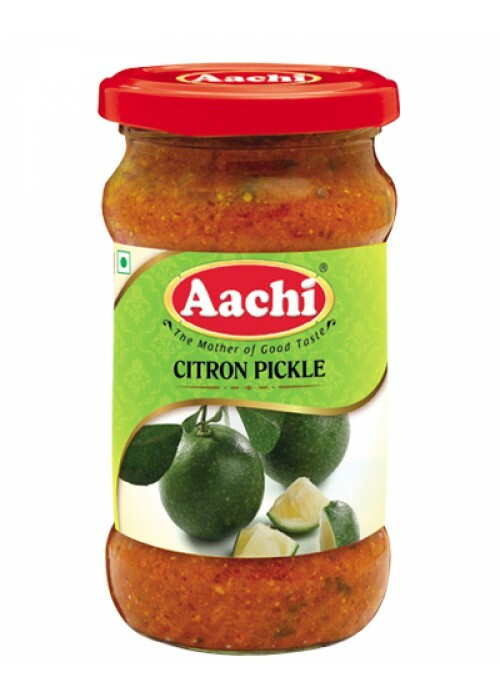 Citron, Red Chilli Powder, Mustard, Fenugreek, Cumin, Edible Vegetable Oil-Refined Palmolein Oil, Turmeric, Compounded Asafoetida, Curry Leaves, Salt and Acidity Regulator E-260 & E330. Cut Mango pieces, Edible Vegetable Oil, Salt, Chilli Powder, Mustard powder, Spice mixes and acetic acid. 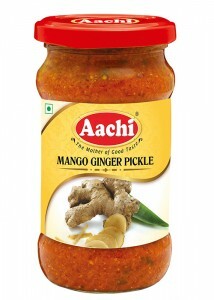 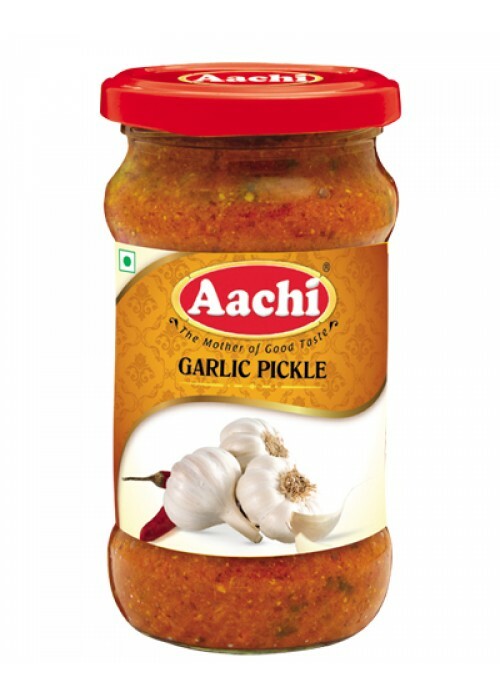 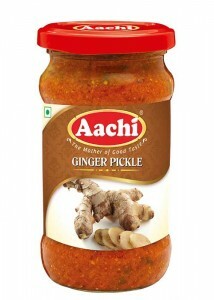 Mango Ginger, Chilli powder, Mustard, Fenugreek, Refined vegetable oil,Compoundedasafoetida, Salt and Acidity regulator (E260 & E330). Ginger, Chilli Powder, Mustard, Fenugreek, Cumin, Edible Vegetable Oil-Refined Rice bran oil Vegetable Oil, Compounded Asafoetida, Curry Leaves, Salt, Turmeric and Acidity Regulator E-260 & E330.